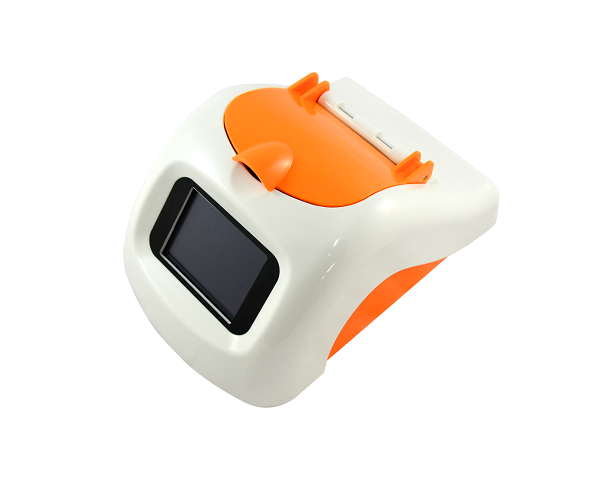 Maximise your bench space with our compact, lightweight and versatile luminometer, Lu-mini. Robust, reliable and easy-to use, the Lu-mini is ideal for use out in the field or back at the lab. USB-powered, you can simply plug-and- play no matter where you are! Lu-mini is suitable for a wide variety of assays including, luciferase assays, ATP assays, cell-based assays for drug discovery and many more. 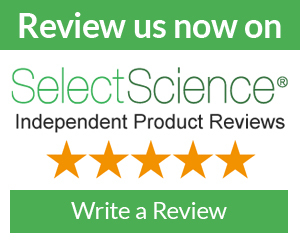 At Vitl Life Science Solutions, we understand that sensitivity, reproducibility and linearity are key features and therefore we’ve combined innovative software with a broad dynamic range and large data storage capacity, all within a compact instrument. To read our latest blog post, ‘Lu-mini - Launching a Revolution in Luminometers’, click here.